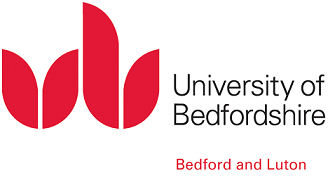 The Beyond Youth Custody programme closed on 31 May 2018. BYC was a six-year England-wide learning and awareness programme funded by the Big Lottery Fund as part of the Youth in Focus initiative. Since its inception in 2012, BYC built a robust evidence base about what works in terms of effective resettlement for young people. 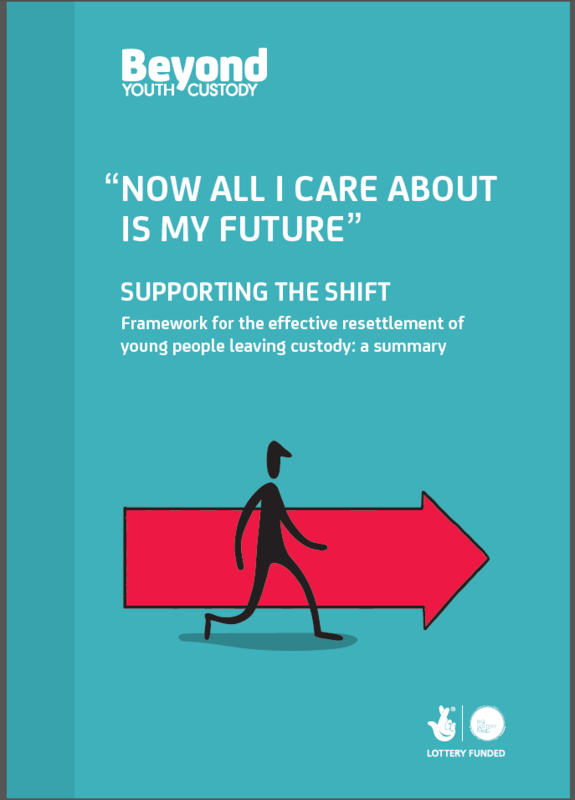 This evidence base – rooted in the views of children and young people – was used to challenge, advance and promote better thinking in policy and practice for the effective resettlement of young people leaving custody. Nacro is an established charity with almost 50 years of experience. It is a champion of social justice and puts crime prevention and reduction at its core. We positively change lives, strengthen communities, enhance social inclusion, reduce crime, and prevent offending behaviour. BYC is represented through Nacro’s membership of: Youth Justice Board’s Resettlement Steering Group, Transition to Adulthood Alliance (T2A), Standing Committee for Youth Justice. 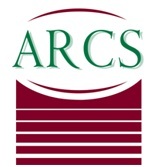 ARCS (UK) is a national team of professional researchers with extensive experience and training in community safety, social inclusion, economic regeneration, youth offending, the resettlement of offenders, community development and partnership working. The team has a track record of producing high quality research and evaluation in these and related areas. The Centre for Social Research specialises in using innovative research methods to produce constructive messages for policy makers and practitioners. It has an extensive history of conducting research and evaluations in youth custody and resettlement. The Vauxhall Centre for the Study of Crime is based within the Institute of Applied Social Research which has a national reputation for high quality research which anticipates and shapes key changes in policy, administration and practice, with a particular focus on vulnerable young people. Staff at the Vauxhall Centre have research expertise in the following areas: youth justice, youth crime and young people in trouble.